Vitamins are the organic substances that form vital part of organism’s basic requirements. These are a group of constituents, which help in the proper functioning of cells along with cell growth and development. Vitamins are commonly used in insufficiency in the body. Gummy vitamins are vitamin supplements in a gummy form such as candies. These are more convenient to administer for children and adults. Gummy vitamins are commercially available as multivitamin products and single vitamin products comprise of vitamin C, calcium, fish oil, B-complex, and vitamin B12 among others. Due to the chewiness and flavourings, gummy vitamins are more convenient than pills and other oral solid dosage forms. Increase in the incidence of nutritional deficiency disorders, the rise in awareness about nutritional values among the people, wide range of applications of vitamins, and rise in health concerns in children are anticipated to boost the gummy vitamins market over the forecast period. 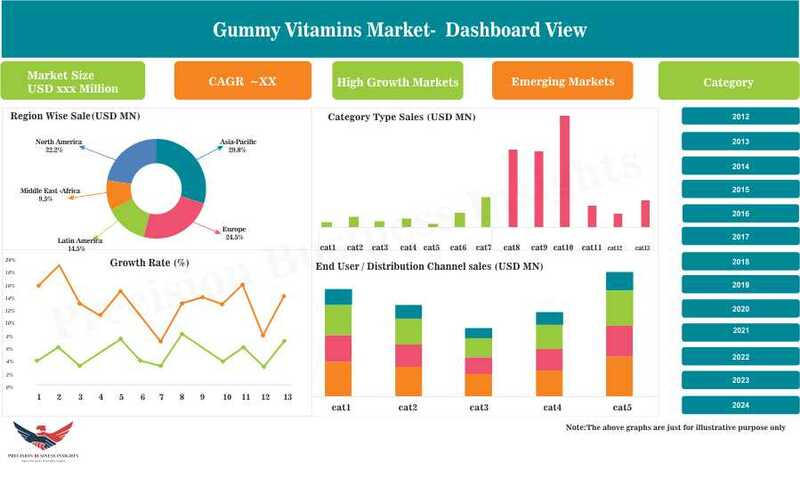 Moreover, companies’ awareness campaigns regarding children health, increase in consumer demand for gummy vitamins due to ease of administration, are expected to fuel the gummy vitamins market. However, adverse effects associated with over-consumption of vitamins and lack of awareness about gummy vitamins in underdeveloped regions are expected to impede the growth of gummy vitamins market. 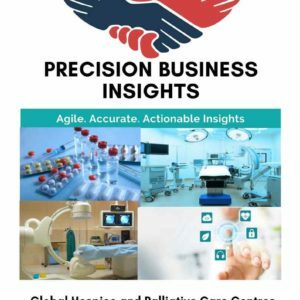 Global gummy vitamins market is growing at a significant CAGR owing to increase in the consumer demand for gummy vitamins due to convenience in the administration. Majority of the market players are actively involved in the innovation of newer gummy vitamins for increasing their market share in gummy vitamins market. Moreover, various public and private organizations conducting campaigns regarding nutritional deficiencies, which also boost the gummy vitamins market. Furthermore, acquisitions and mergers, collaborations, and product launchings are the strategies adopted by market players. For instance, in September 2015, The GHT Companies launched Vegan Vitamin D3 1000 IU gummy vitamin in 3 flavours. In addition, in January 2015, Perrigo Company plc and Ferrara Candy Company, Inc. inked a supply agreement to manufacture and selling of gummy vitamins across the U.S.
Geographically, global gummy vitamins market is segmented into North America, Europe, Asia Pacific, Latin America, and Middle East and Africa. 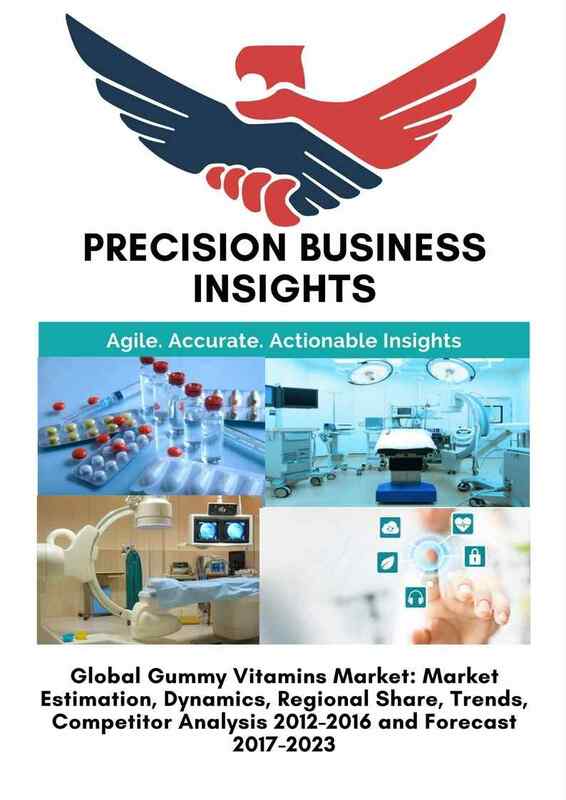 North America gummy vitamins market has a significant growth rate, which is attributed to high awareness regarding nutritional disorders, increase in healthcare expenditure, and collaboration between the companies for production and commercialization of gummy vitamins are anticipated to fuel the market. 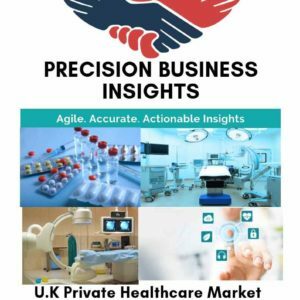 Europe gummy vitamins market driven by a rise in adoption of gummy vitamin products and high awareness about the children and adult health among the population are expected to propel the market. Asia Pacific gummy vitamins market is poised to grow due to increasing in demand for dietary supplements and vitamins from developing countries, rise in population in India and China, and expansion of businesses by the market players into the region. Middle East and Africa gummy vitamins market are growing due to increase in the prevalence of nutritional disorders in children and rise in preference for gummy vitamins.